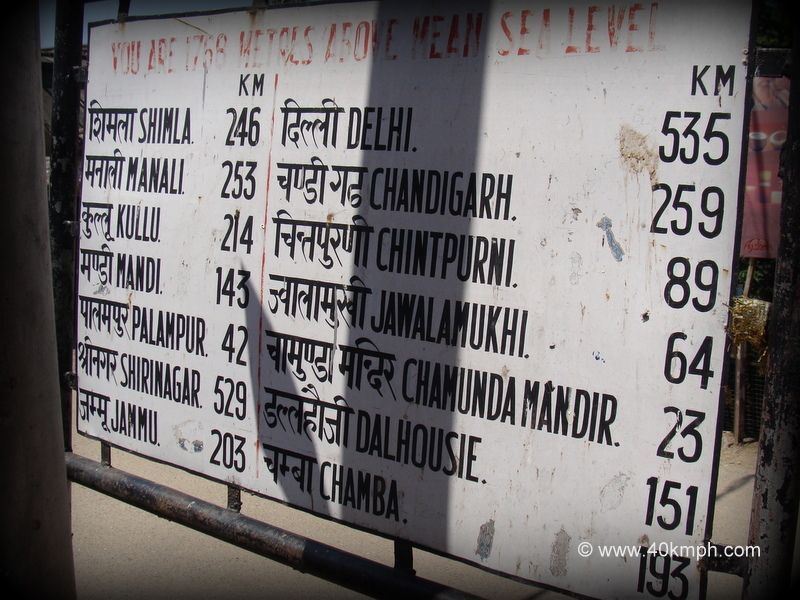 Dharamsala to Amritsar Distance is 200 km approx. via National Highway 20 and 15. I reached Amritsar within 8 hours. Yes, I stop at a dhaba for lunch and to taste shahtoot ke pakore.